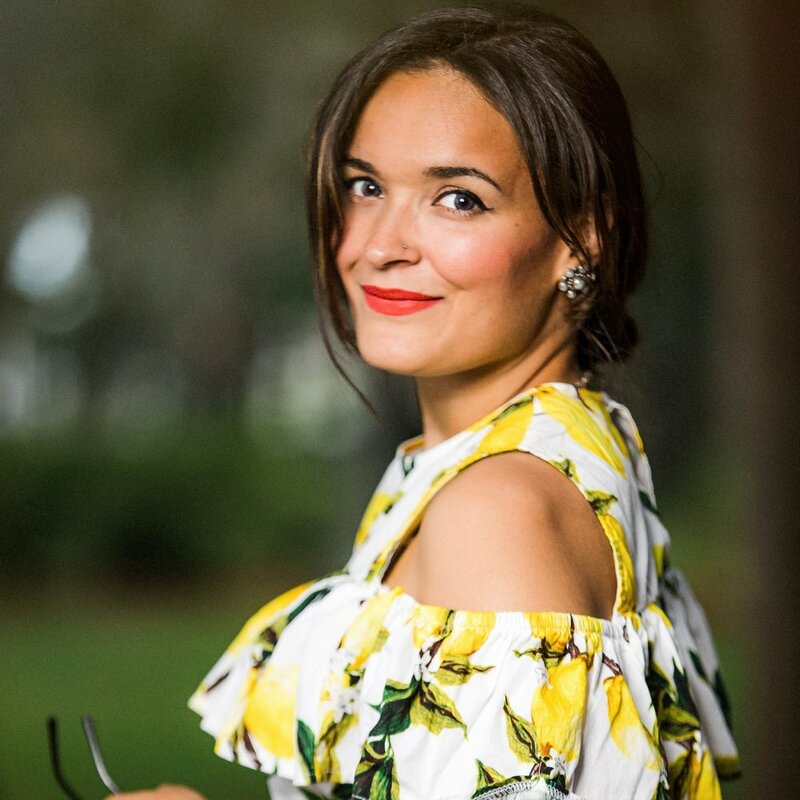 Denisse Jonsson grew up in Europe and is an award winning Orlando Wedding Photographer specializing in editorial, candid and artistic wedding photography. Her love for high key lighting combined with years of experience as an editorial and commercial photographer has culminated in her Breathtaking Wedding Photography style. I am a wedding photographer located in Orlando, but happily serve all of Florida and the United States. As a destination wedding photographer, I have photographed weddings all over the Us, India, and Europe. My wedding photography style reflects my love for fashion, design and commercial photography which is apparent in my colorful style and crisp lighting. I also teach photography and lighting techniques.